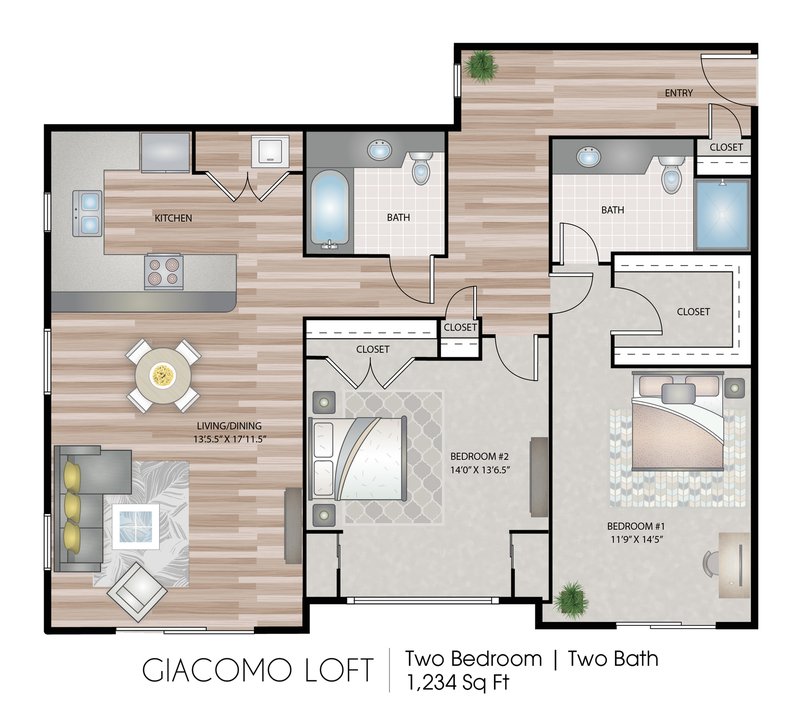 Venice Lofts is a place to call home. 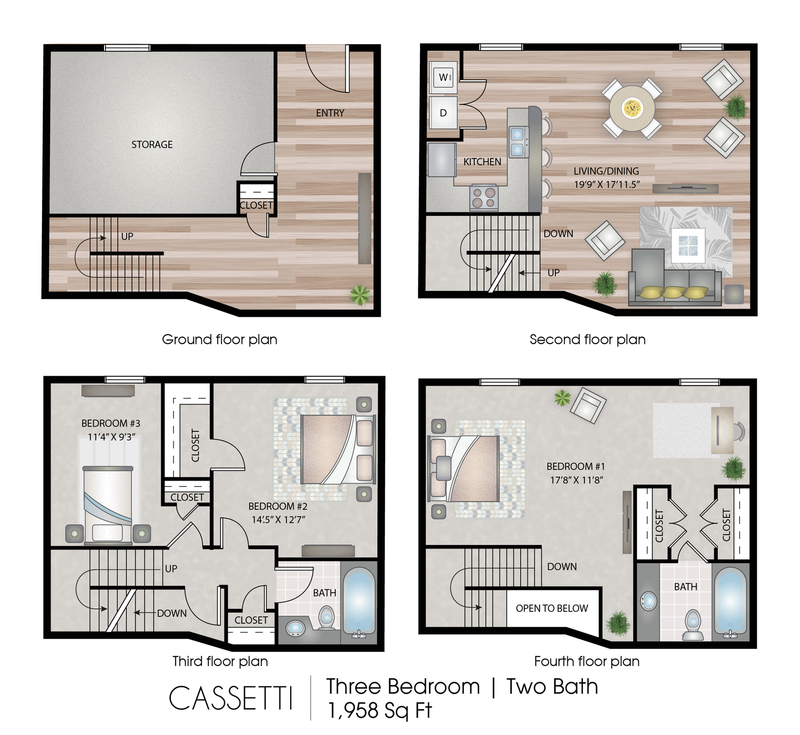 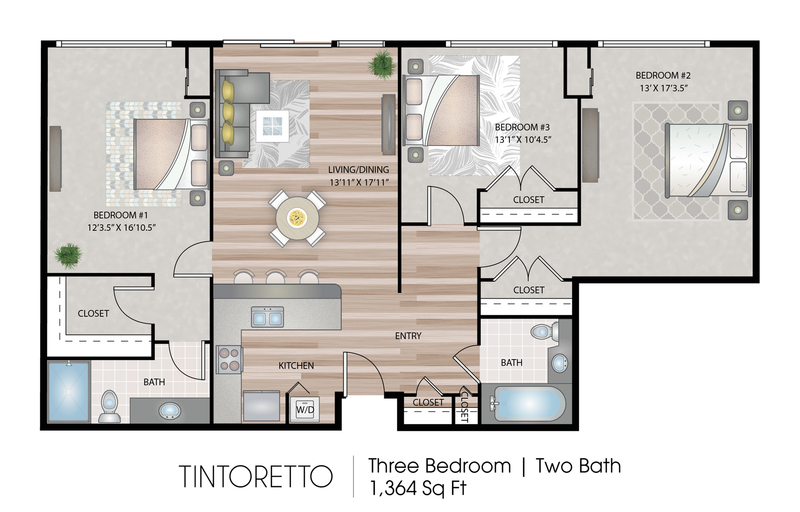 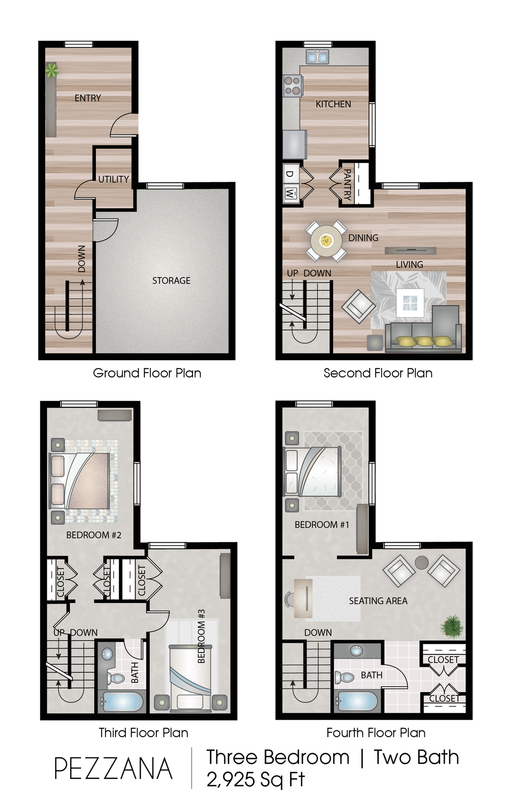 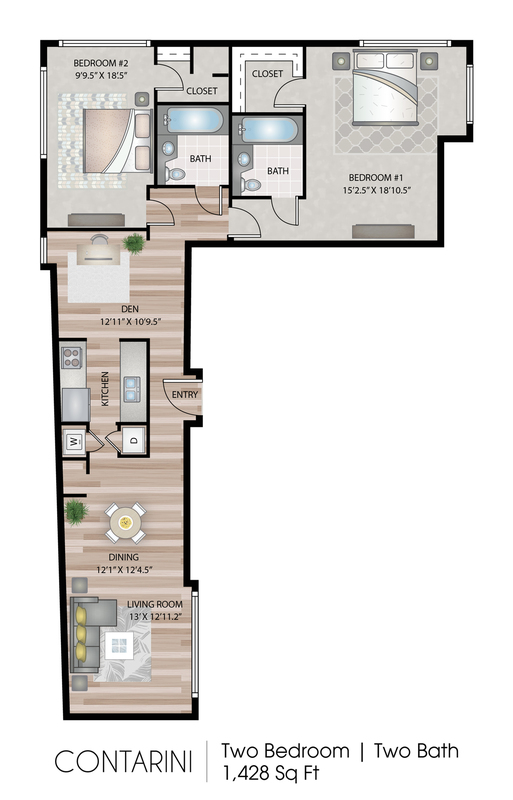 We proudly offer one, two, and three bedroom apartments near Center City. 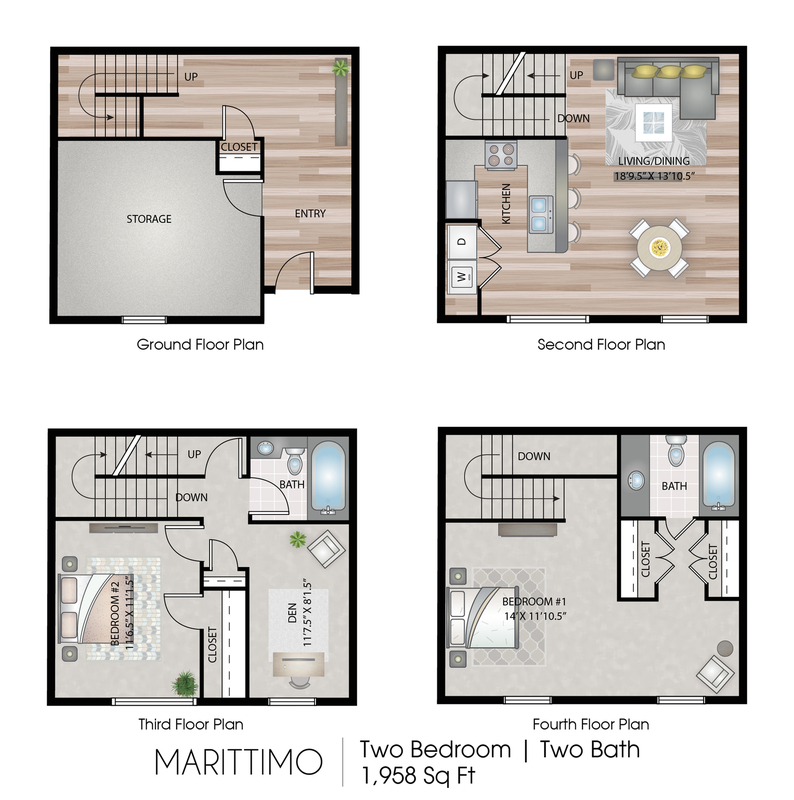 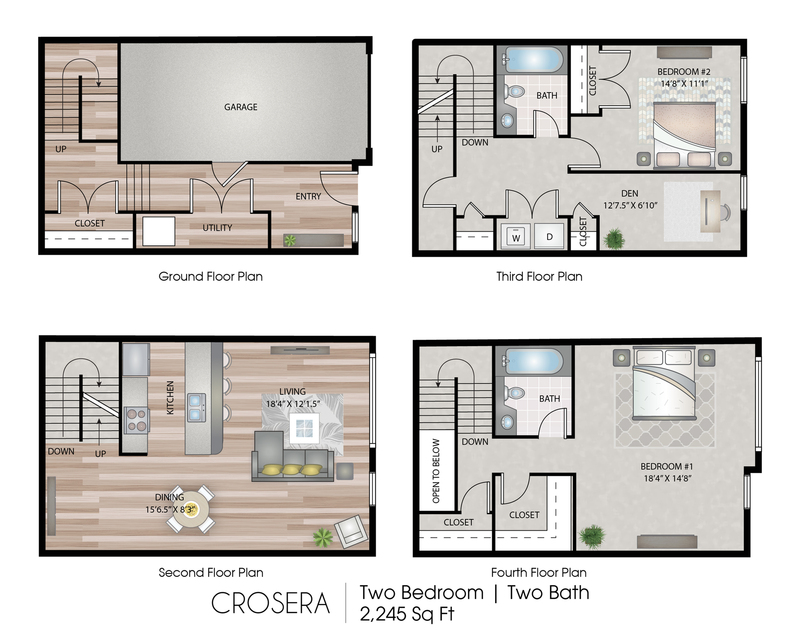 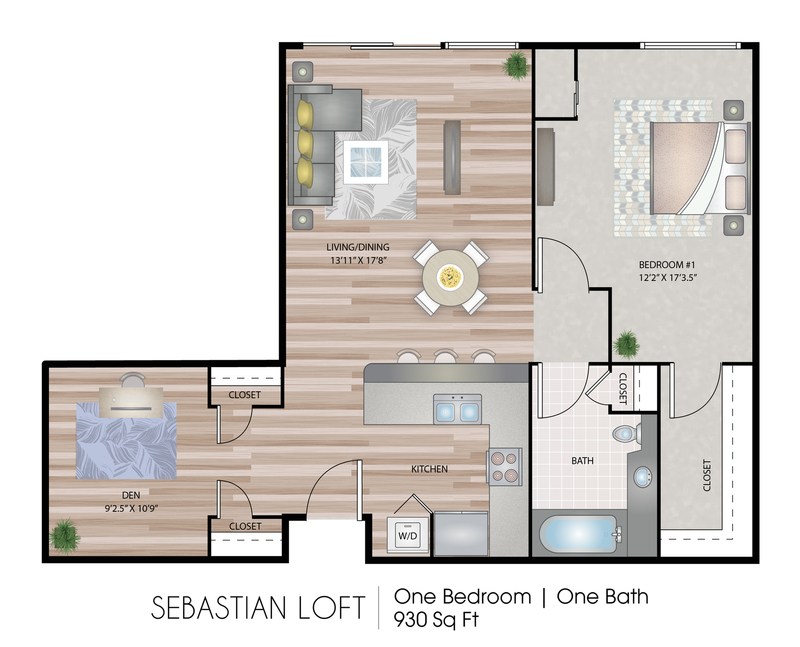 Our luxury apartments come with high-end amenities from gourmet kitchens with stainless steel appliances, huge walk-in closets, and much more. 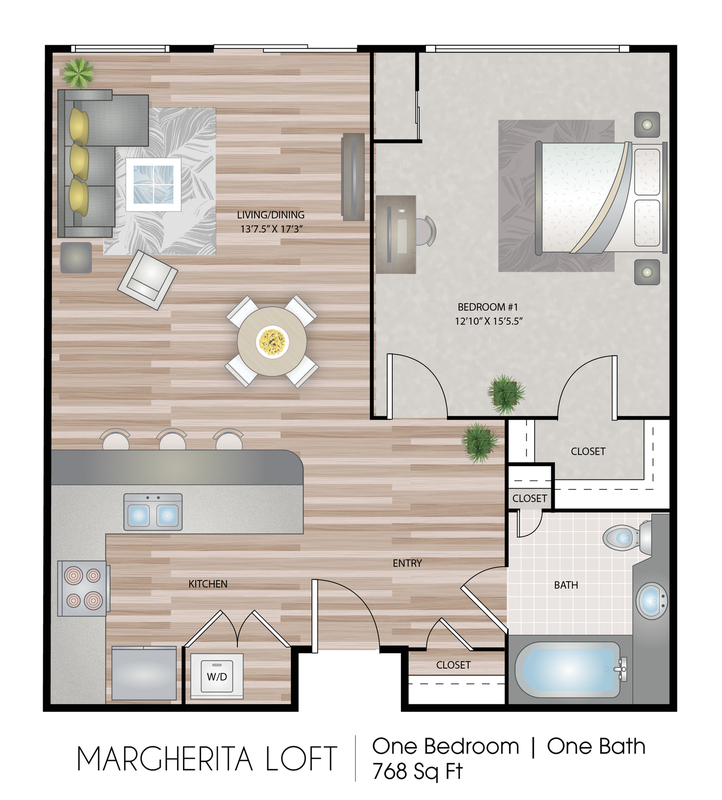 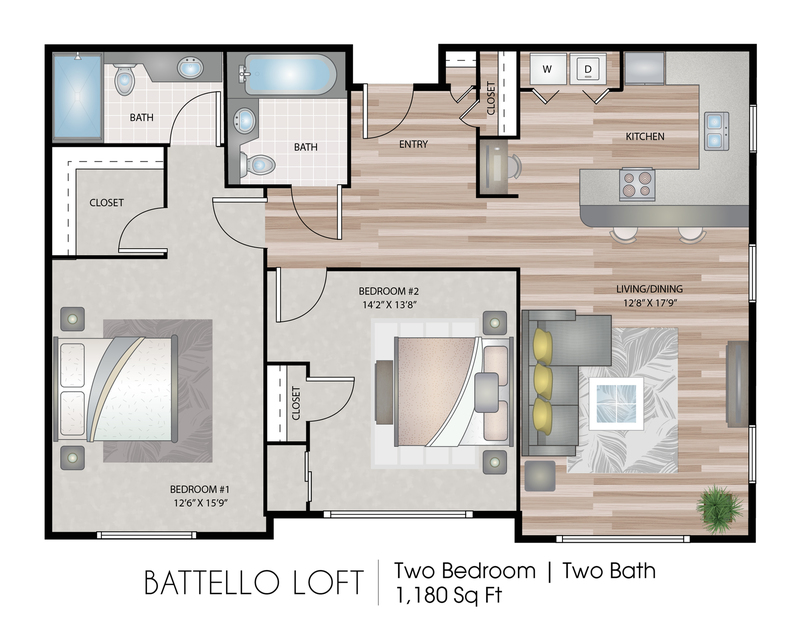 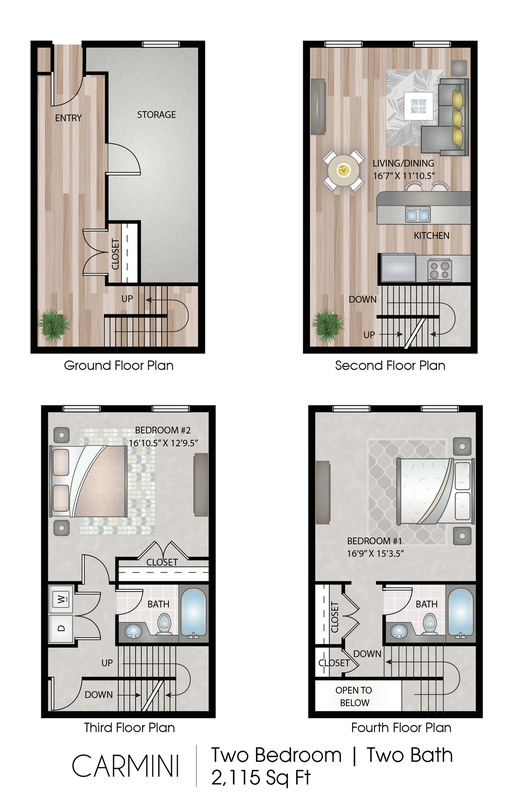 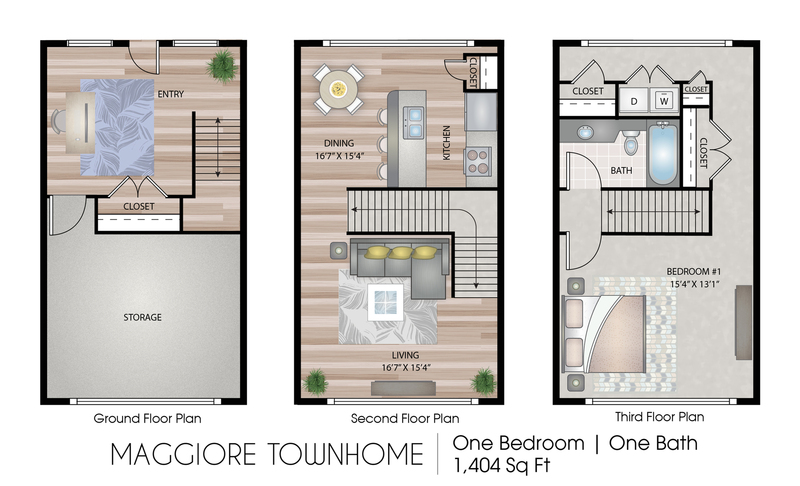 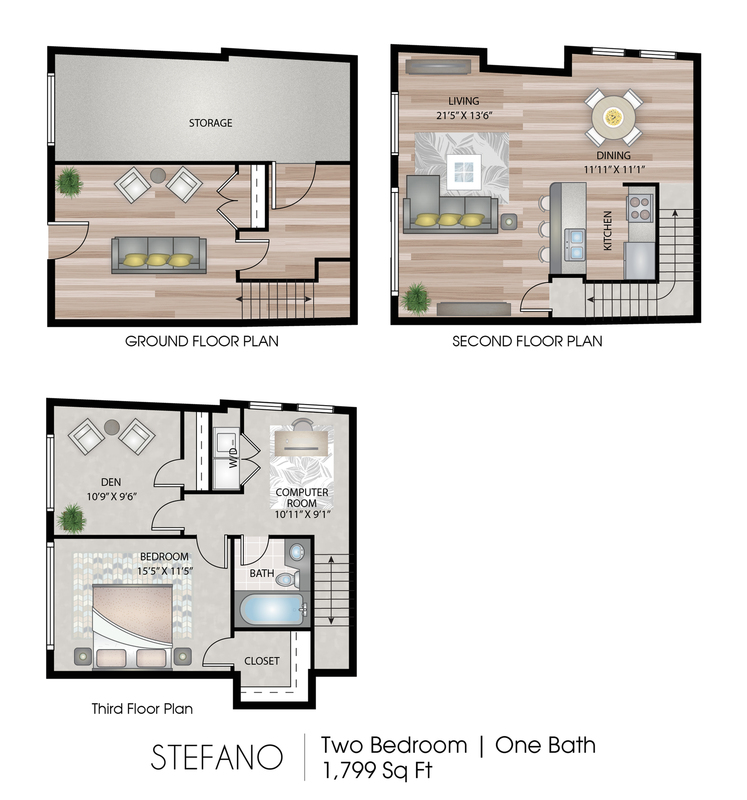 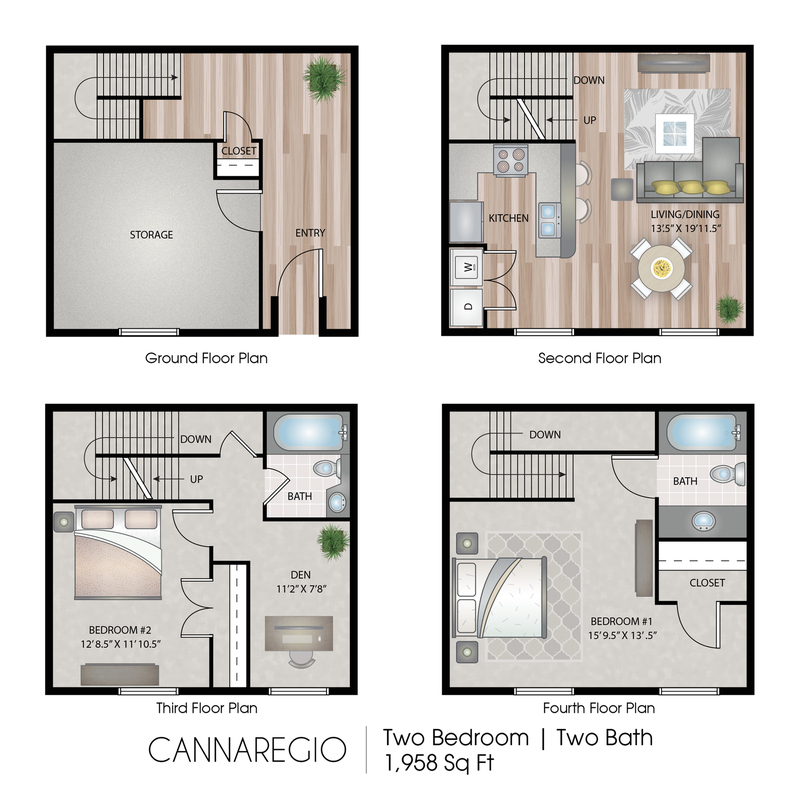 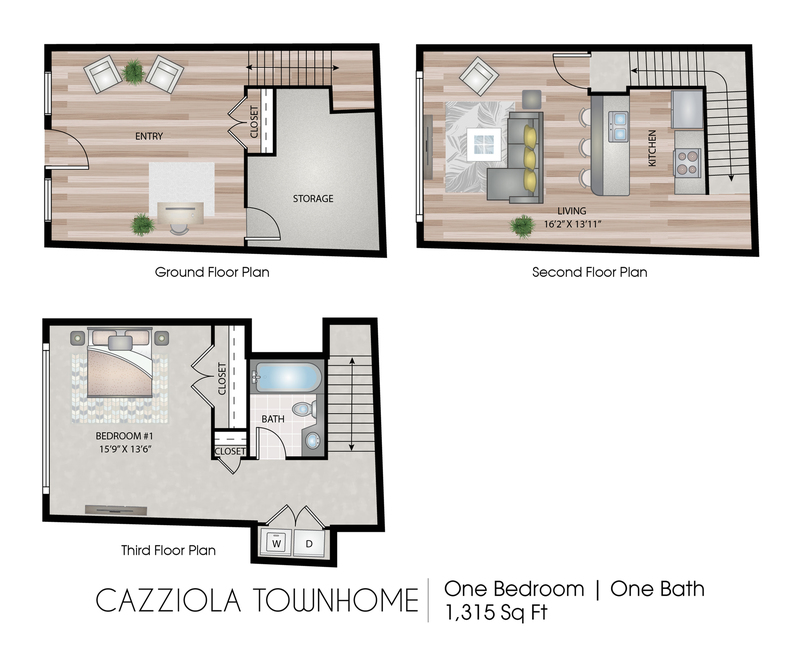 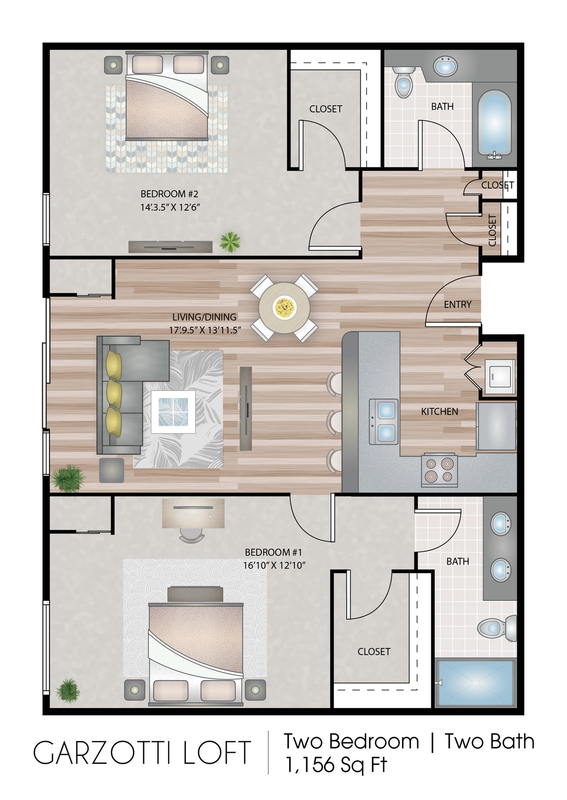 If you’re ready to make the move to Venice Lofts, you can check out our floor plan availability and apply online today for your new home!